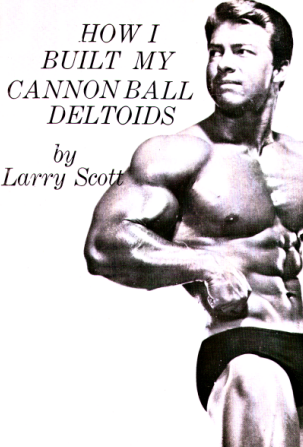 Do you want a pair of “gold plated” deltoids? Get the well-rounded shoulder development of a champion. The goal of most bodybuilders is to build shoulders of really massive proportions. They don’t care how, just as long as those shoulders stun the average person with their barn-door width. You’ve all seen surfboards, or pictures of them…they are wide and very, very flat. If you want the well-rounded shoulder development of a champion then I’ve endeavored to answer as many problems as I possibly can. Covering exercises, movements and the important little things essential to the success of your deltoid workouts.